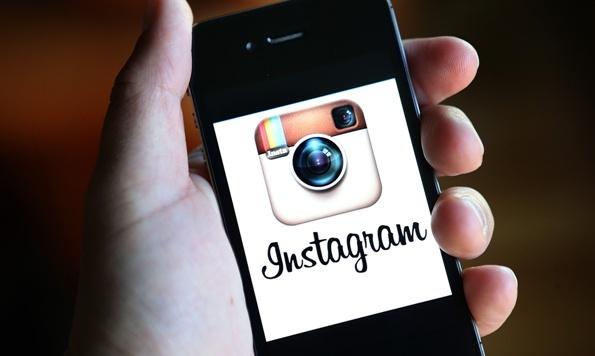 Instagram is a social network that is increasingly used by brands. It is a tool that generates emotions and has a great level of interaction. It is a perfect channel to show another image of your brand, more emotional and less corporate, which does not mean that it does not need a defined strategy. Instagram is a platform designed for use in the mobile phone, although not all the photos have been taken with a phone. In fact many brands use images from their catalog, photos taken with professional cameras or graphics with a high degree of design. Flee from blurry, dark, or blurred photos. The photos taken with the mobile are suitable, but try to have a minimum of quality and a consistent image. Testimony or pictures of customers. 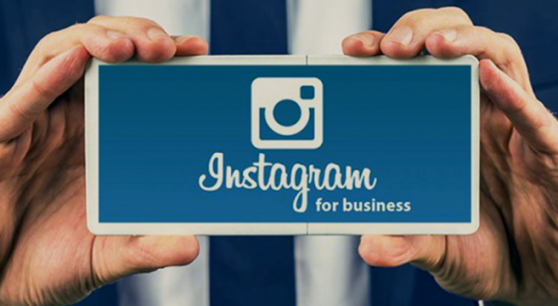 Instagram hashtags are a very effective way of calling to attract new followers. But beware of flooding your photos with dozens of hashtags if you’re working with a brand. On the one hand your message will be diluted (especially if you have created a proper hashtag), on the other hand it can attract visitors from users that are of interest to you. Do a search for the most commonly used hashtags before you begin. Some are very popular like #instafood (for posting food photos) or #instarunners (for photos related to running). Unless you have a very powerful and popular brand, it is advisable to mix your own hashtags with other popular to begin. Ask questions, ask users to use certain hashtags in their photos or tag on them. For your part, you can answer comments, do repost, give to the like in the images of your followers or use the tags to label some of them. Instagram lets you share videos between 3-15 seconds. It is a way of adding different content to your profile and showing aspects of your business that may not be transmitted equally well with a still image. The images work better than video, so you should not abuse this option.